Federal and State tax returns have been prepared for both service and manufacturing company clients. Start a personal relationship that will match your needs with effective accounting solutions. 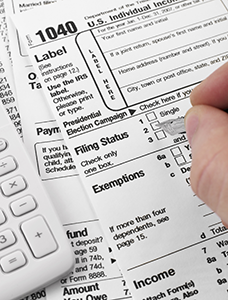 See how we can help you prepare the tax return for your small business.